for oil, vinegar, spirits and liqueurs (vodka, whisky, cognac, brandy etc.) 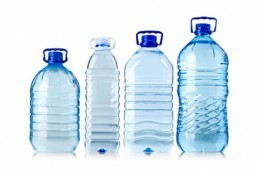 designed for small, medium and large bottlers and beverage companies. Polaris Automazioni , liquid filling machine manufacturers, have engineered to offer maximum flexibility as regards bottle size and offer exclusive features (internationally patent protected) which set them apart from the other machines on the market. WITHOUT WASTING TIME OR NEEDING COMPLICATED CHANGES. Polaris Automazioni lines do not use scrolls, star-wheels, guides or any other special accessories for handling the various shapes and sizes of bottles. 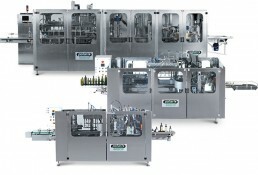 The technology used by Polaris Automazioni for its bottling lines for oil, liqueurs and vinegar enables the bottle size changeover by making simple and rapid adjustments, some of which are manual whereas others are entered on the digital display, taking 15 to 30 minutes depending on the configuration of the line. 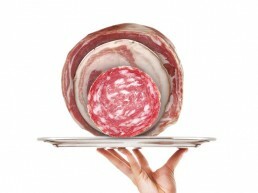 The competitive benefits of an exclusive, patent-protected system made entirely in italy. 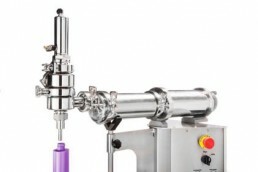 Rapid bottle size changeover by quick adjustments without the need to swap any equipment. The reciprocating pitch linear system, reduces wear of mechanical parts enormously. The conveyor is self-lubricating. The heads are pneumatically-operated. The total installed electrical power for the entire basic version of the line is less than 2.8 kW (B3, B5, B500 and BM1500) or 5 kW (B6 and B1500). The entire line is an extremely compact one-piece machine, in Monobloc. With the Polaris system, the bottles do not come into contact with each other.